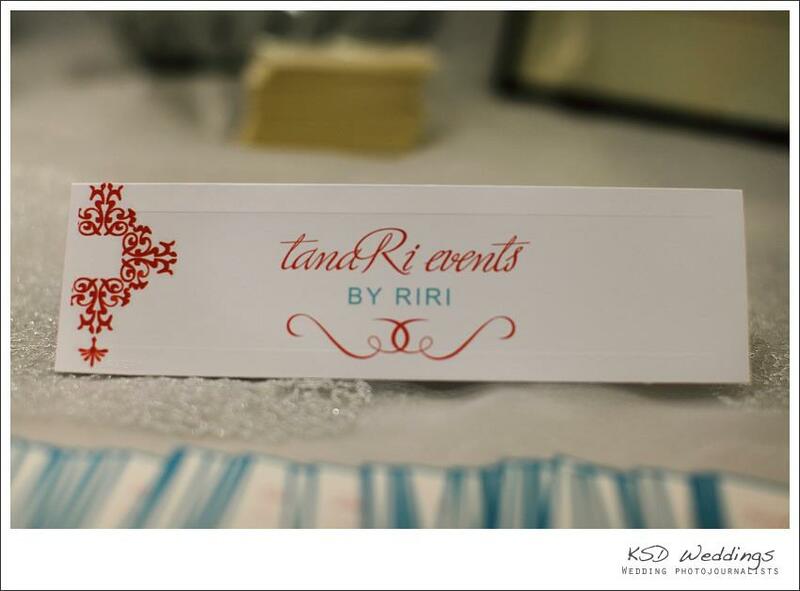 tanaRi events is an event planning company, which specializes in weddings and social events. We’re looking for ambitious day-of-coordinators for social events & the upcoming wedding season! We want someone who is driven & passionate about the events industry and someone who is willing to work hard in order to succeed in the business. Please contact info@tanarievents.com with your resume and cover letter if you’re interested!